Istanaombak the 'wave palace' is a bay with a left on one side and right on the other.both work at a bunch of tides and sizes. 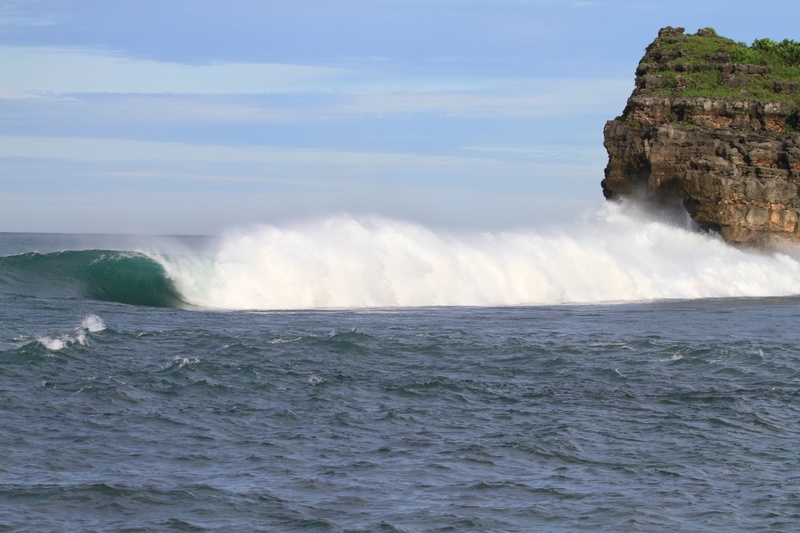 This bay is located in central Java and faces South and catchs any kind of swell. From the most west south west swell to the rare south east swell, and loads of it. Best time of the year is the dry season May through October. 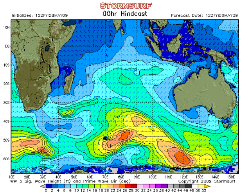 But even through the wet season there is plenty of swell just the winds tend to be more variable and the trade offshore's of the dry season aren't as common. The left has many moods, from playful and rippable to heavy, powerful and unpredictable. 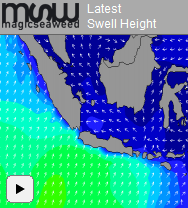 The more southerly the swell, the longer and more predicable and playful the left will be. Behind the wave a shelf drops quickly to deep water. This rapid transition makes it a really heavy wave when over five foot, especially at low tide. On bigger swells and lower the tides you can get the biggest barrel of your life but below five foot on high tide it's a powerful but super rippable wave. Click here for more images. The right is a hollow peak on most tides, providing more ripable waves with more water over the reef. Westerly swells are best for the right, pushing further down the reef for a longer ride. Long-period southwest swells in the two-to-six foot range are ideal. The bigger it is the higher it needs to be. The higher the tide the more it turns into a ripple wave and the end section isn't to shallow. When the swell is bigger then 5 foot. The current can cause bumps up the face on the out going tide as the water rushes out over the reef as the channel is very small. 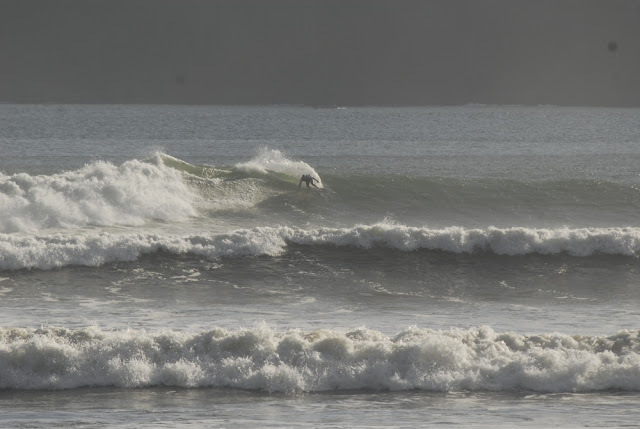 When bigger and lower tides its for experienced surfers only. When it's a little higher and small its a safe wave for all levels of surfing. This area of Java has loads of bays and waves‚ many still uncharted because of the landscape, thick forests and lack off access. 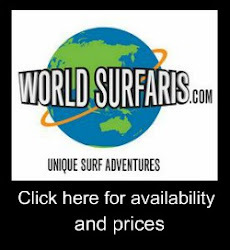 In saying that, there are several other waves within a short drive and walk, and Indoecosurf has a boat to access other spots. But 98 percent of the time you will want to just surf out the front of the resort. Le-Ba Indoecosurf trip from indoecosurf on Vimeo.